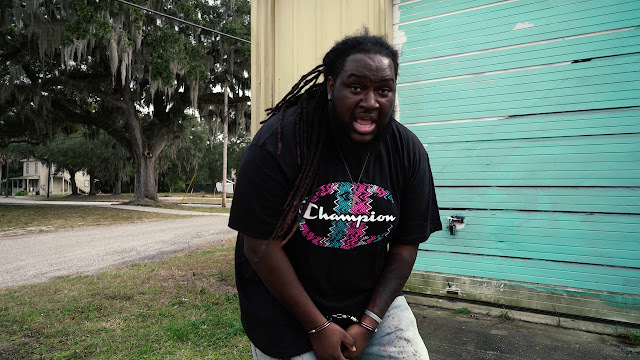 Fee-Lo drops a new video for his single "Live Free" featuring King Allico. Fee-Lo discusses his struggle with staying the course amidst frustration and what appears to be an unfair advantage to the non-believer that does not struggle with sin but yet enjoys it and still seems prosperous. "Live Free" is available on Fee-Lo's latest album 2 Quiet 2 Long available HERE.